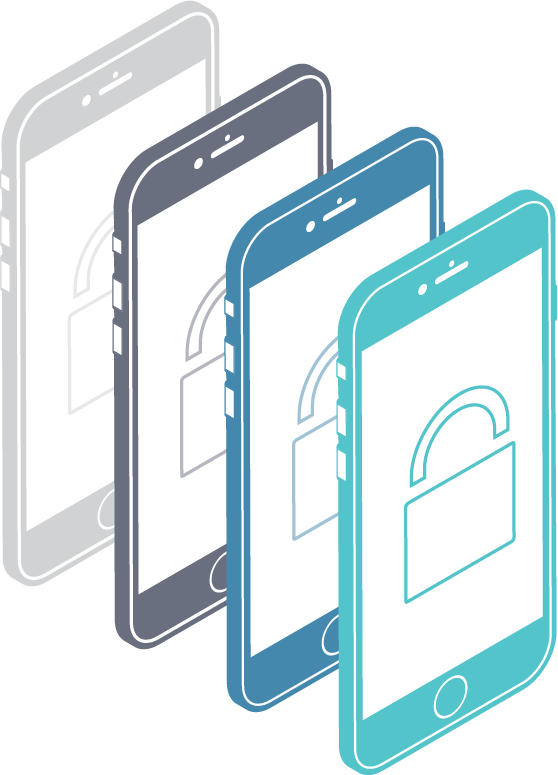 With over 2 million apps in the Apple app store, 5 billion mobile phones in use, and over 8 billion connected devices in the market today, keeping up with every cyber threat to such a massive number of apps and devices has become a nearly impossible task for IT teams. 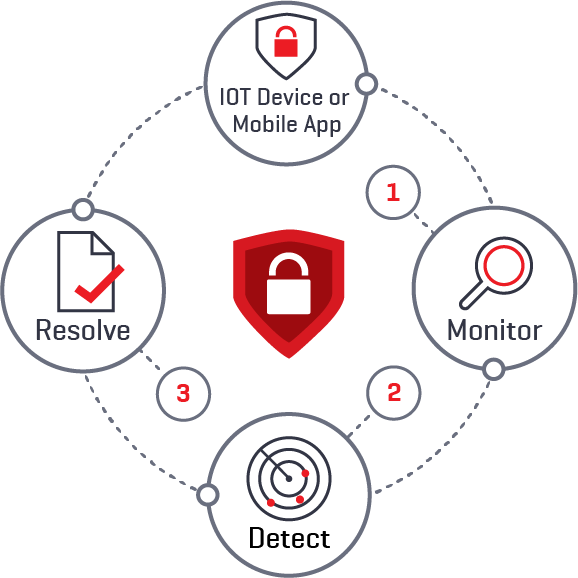 Protection Center puts the power back into the hands of IT to monitor and resolve app and IoT threats in real time. 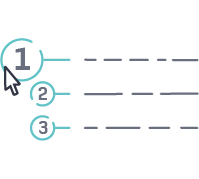 Our easy-to-use solution tracks usage patterns, notifies IT when there is a threat, and even takes remedial actions to stop breaches before they occur. 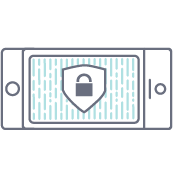 The Appmobi Protection Center draws from behavioral and environmental data to monitor usage patterns in real time and uses artificial intelligence and a customizable rules engine to identify suspicious behavior that may lead to an application breach or data hack. 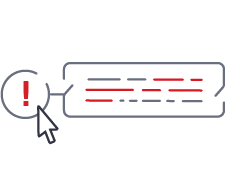 When a rule or string of rules is triggered, Protection Center can recommend a course of action or automatically launch immediate protections to remediate the threat. Protection Center never sleeps and is designed and tested at scale, giving IT management the peace of mind that cyber attacks are being monitored and resolved 24 hours a day, 7 days a week, 365 days a year. It’s All Getting Connected. We Make Sure It’s Protected. 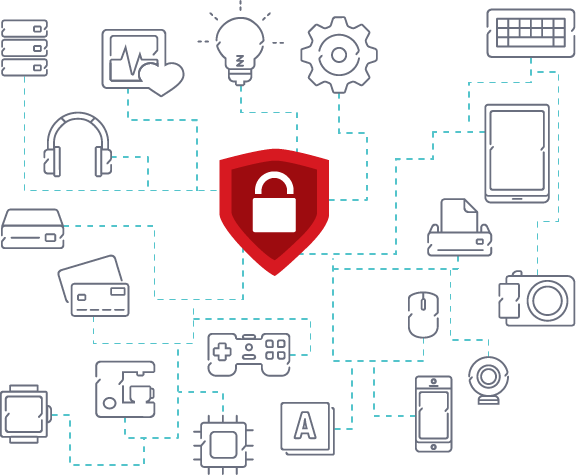 Appmobi IoT Protection Center provides the first real-time IoT threat detection and remediation platform for developers and IoT manufacturers. The use of IoT has exploded in both enterprise and consumer segments. A massive number of vulnerable endpoints are being put into the world every day in the form of smart devices, posing real-world risks to consumers, enterprises, and the digital economy as a whole. Most of these devices have little to no security, and there is no way for IT professionals to monitor the vast number of devices out there. And even if they identify a threat, there is little IT teams can do to stop it. 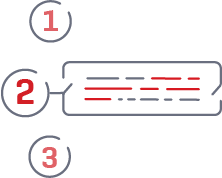 We use a combination of usage rules, usage monitoring, and machine learning to secure your IoT solutions and stop attacks at inception, without direct IT team involvement. Early on in our 10-year history, we built one of the first commercially available hybrid app development SDKs, and some of the easiest to implement mobile cloud services in the industry. After selling the SDK to Intel, we worked with hundreds of thousands of developers and repeatedly saw that Mobile and IoT was a real challenge for development teams, and an even bigger concern for IT management. Our rich experience with application development uniquely positioned us to build a set of easy-to-use services focused on securing mobile applications and IoT devices. Protection Center offers IT management a cure to security concerns, providing easily implemented mobile application and IoT activity monitoring, threat detection, and threat remediation in a simple solution that complements any existing EMM solutions currently in place.